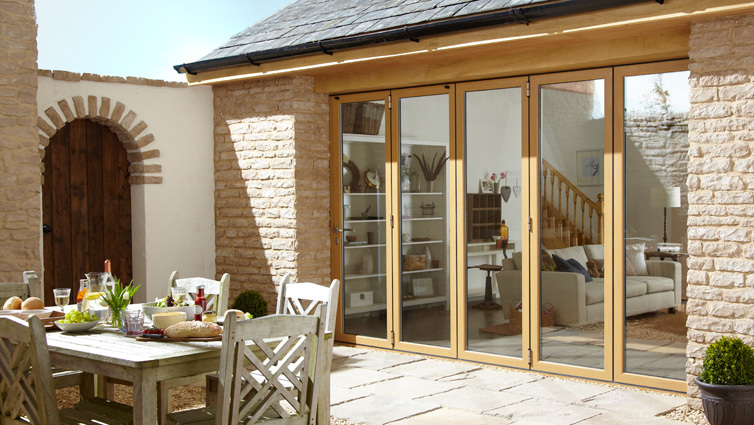 The Signature Aluminium Bi-Fold Door has a reputation for strength and durability. 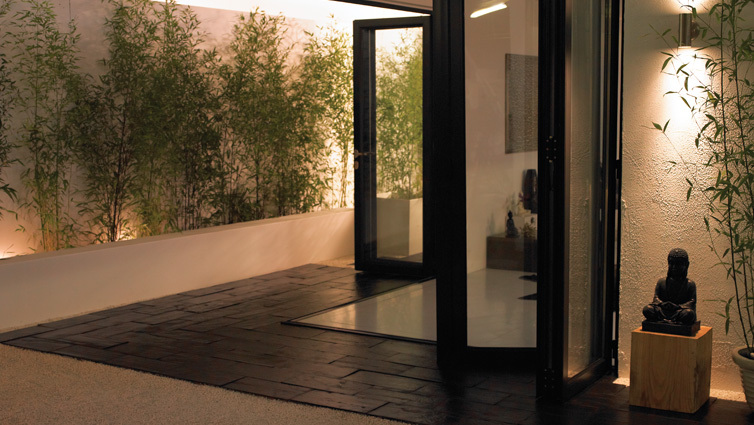 The hard wearing finish on the aluminium protects against scratching, colour fading, flexing or warping and does not require painting and maintenance. 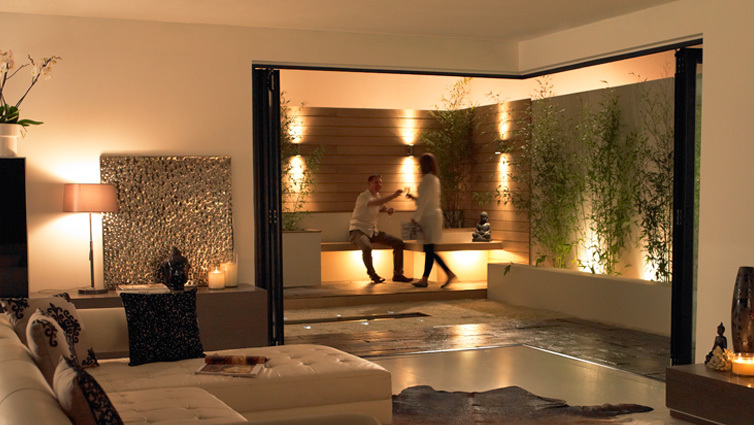 The Signature Bi-Fold Door creates a transitional space like no other and creates a seamless link between the outside and the inside which is very suitable for light filled, modern family spaces in new-build or extensions. 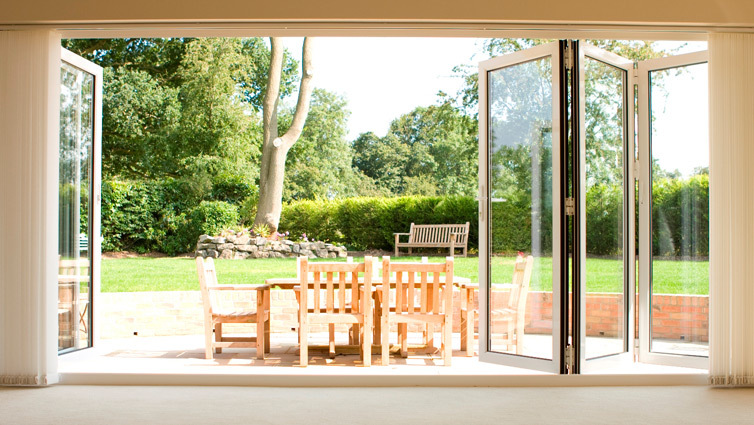 The thermal efficiency has been designed to keep your home energy efficient all year round. 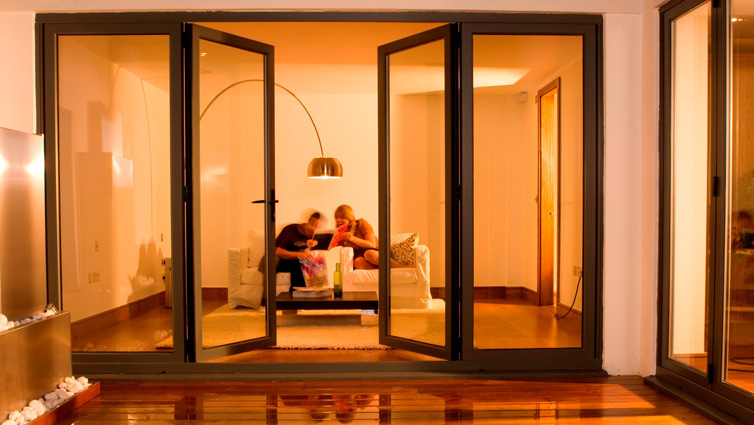 With options on up to 8 panels and a moving corner post you can virtually bring the garden indoors. The finely engineered free glide system makes it a pleasure to open and close.